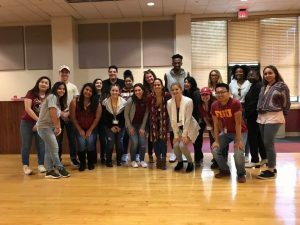 Tallahassee — The Center for Hispanic Marketing Communication hosted students from Leon and Gadsden counties for Hispanified Day on Oct. 24. Partnered with the Cinehassee Hispanic Film Festival, the event featured a viewing of the film The Book of Life (2014) produced by Guillermo del Toro, followed by a Q&A panel with Lori Williams, the production design artist of the film. 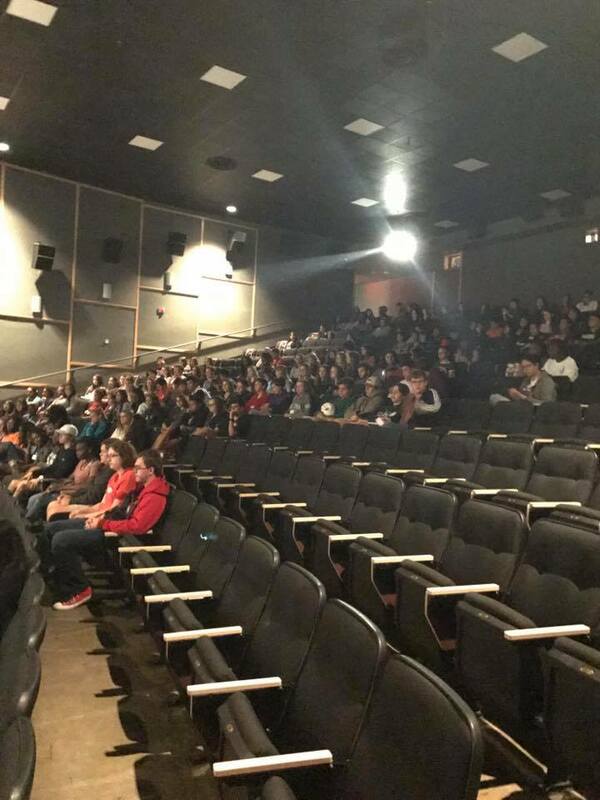 The event was a collaborative effort by the Panhandle Area Educational Consortium, the Hispanic Graduate Student Association, and Leon and Gadsden County Schools, and marked the conclusion of Hispanic Heritage Month. 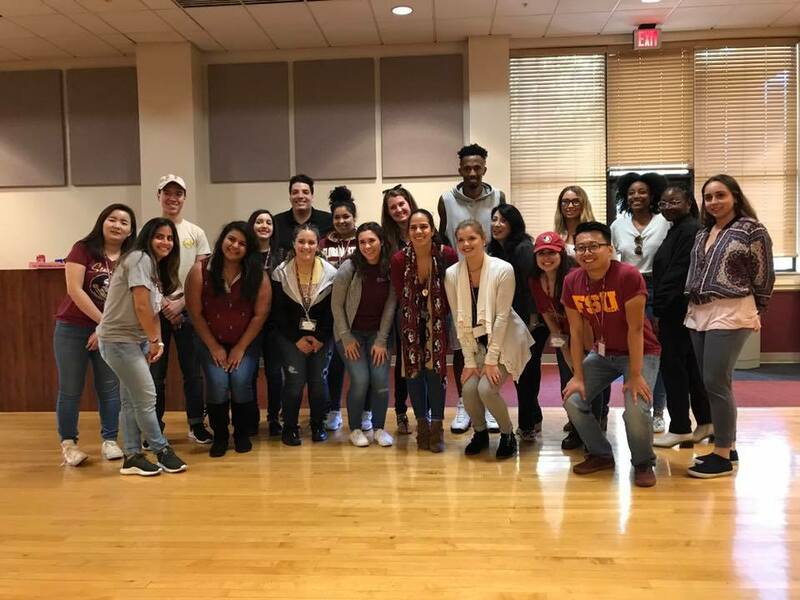 Students that attended Hispanified Day spent the day on campus and got to experience the multicultural aspects of Florida State first-hand, as well as exploring the post-secondary opportunities available for them at Florida State. 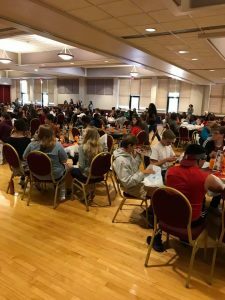 Following the tour, film, and Q&A panel, the students were invited to a luncheon held in the University ballrooms where they had the chance to network and interact with FSU students, faculty, and staff. Student athletes from the Florida State Men’s Basketball team stopped by and spoke with the students during the luncheon, signing posters and taking pictures with them throughout the day. 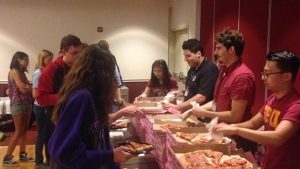 Members of on-campus student groups also tabled the event and spoke with the students about their organizations and the different kinds of involvement opportunities on campus.